Neurodegenerative diseases of the human brain appear in various forms, resulting in disorders of movement and coordination, cognitive deterioration and psychiatric disturbances. 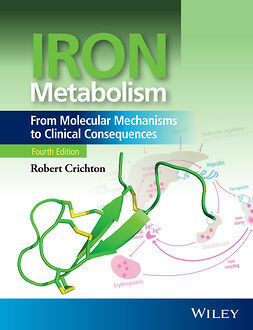 Many of the key factors leading to neurodegenerative diseases are similar, including the dysfunction of metal ion homeostasis, redox-active metal ions generating oxidative stress, and intracellular inclusion bodies. 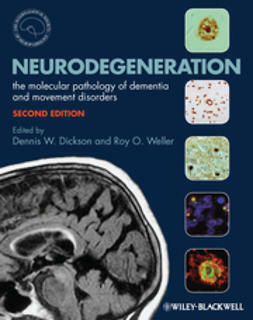 Metal-based Neurodegeneration presents a detailed survey of the molecular origins of neurodegenerative diseases. 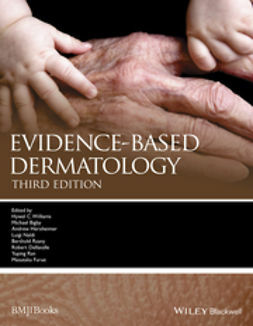 Each chapter is dedicated to a specific disease, presenting the latest scientific findings, including details of their biochemical actors (proteins or peptides), their normal and pathological conformations, and a description of the diseases characteristics, with an emphasis on the role of metal-induced oxidative stress, which can result in the production of intracellular aggregates of target proteins and peptides. 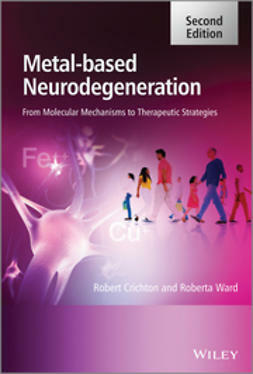 This extensively updated, full colour, second edition of Metal-based Neurodegeneration is an essential text for research scientists and clinicians working in gerontology, neuropathology, neurochemistry, and metalloprotein mechanisms.